As you may know, one of the services that we provide is QARTO, a system to manage an organization’s language translation requirements. Recently, we gave a QARTO demonstration to a UK-based prospective client. They were looking for a more integrated, structured and trackable solution to their (well, really their client’s) needs. The company had tried dabbling in the content localization space before but had a bad experience – to the point where they almost lost the the client. One of the guys recanted a story about how they were asked to translate the text printed on the packs of a range of convenience meals that their client intended to sell in some Eastern European countries. 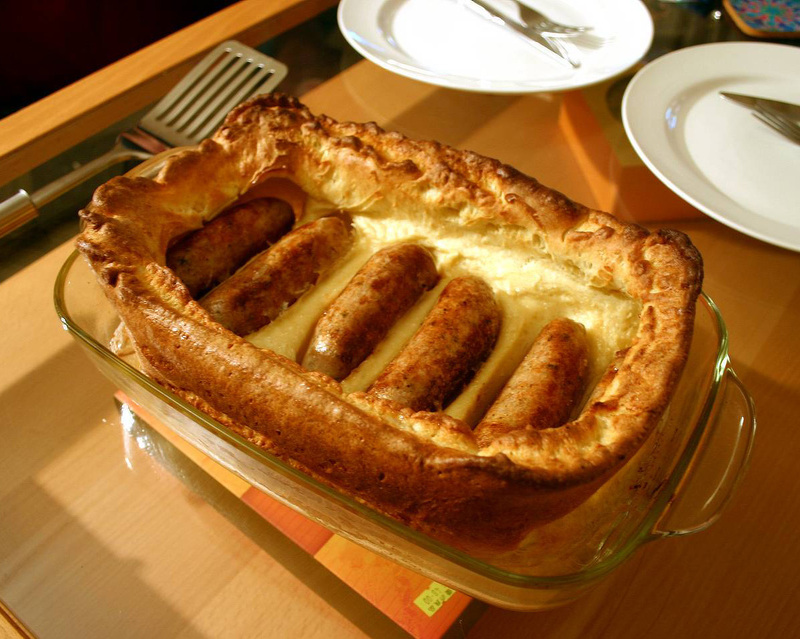 One particular product was a British dish with the name of “Toad-In-The-Hole.” For those of you who have never experienced this culinary delicacy from the UK, you’ll be relieved to learn that toad-in-the-hole has nothing to do with amphibians. It’s simply sausages cooked inside Yorkshire pudding – so how the dish got its rather colorful name is anyone’s guess. Anyway, the packs were translated, printed – and put on the shelves for sale. After a few months, the retailer was reviewing the sales results. Their range of meals had been well received, except one: no prizes for guessing which one. Everyone was mystified, until someone checked the translation. Doesn’t sound very appetizing, does it? It’s no real surprise that it didn’t sell – and you can understand why the client didn’t find it very amusing. The challenge in business is not simply communication, but effective communication. Moreover, communication can only be effective when you know who it’s aimed at. The words, images, sounds, colors and design that are used to communicate your business value can have different perceptions depending on the target audience. I read this article on the KEXINO website and thought it might be something for you. The article is called Saying What You Mean and can be found at https://kexino.com/marketing/saying-what-you-mean/.